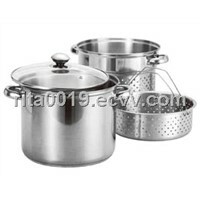 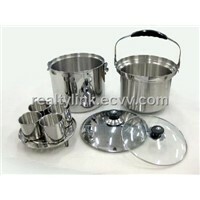 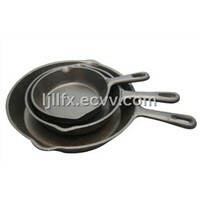 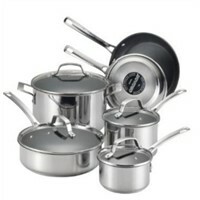 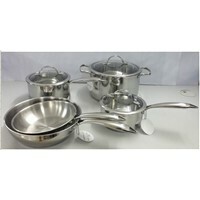 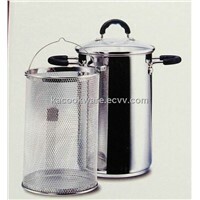 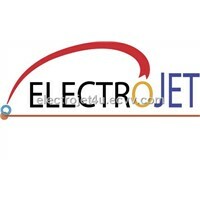 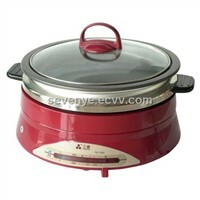 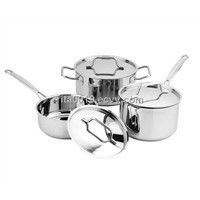 Stainless Steel, Deep Fryer, Popcorn Maker, Kitchen Set, Black Pepper, Griddle, Pomegranate Juice, Boletus, Induction Hob, Tea Pot, Coffee Pot, White Pepper, Electric Cooker, Chinese Tea, Espresso Maker, Sauce Pan, Kitchen Sets, coffee pots, tea pots, Glass Teapot | More..
Shenzhen Chuangxin Instruments Co., Ltd.
Guangzhou Advance Material Co., Ltd.
Shijiazhuang Jizhong Malleable Iron Co., Ltd.
Yixing Kai Hong Ceramic Co., Ltd.
Havi Industrial (H.K.) 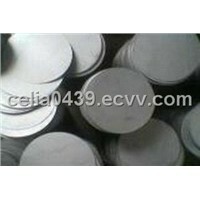 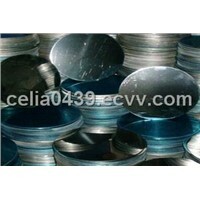 Co., Ltd.
Jiameili Rubber Silicone Products Co., Ltd.
Hebei Shengri Import & Export Co., Ltd. 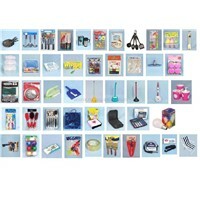 Product Brief: We have over 5,000 dollar store items. 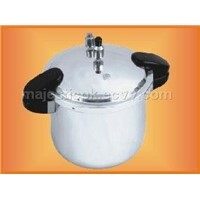 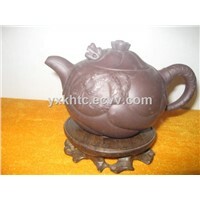 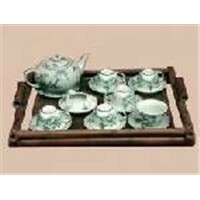 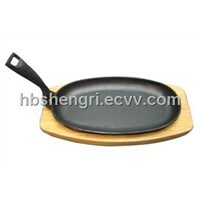 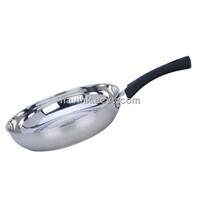 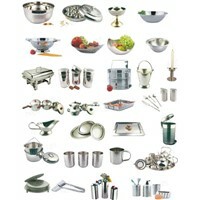 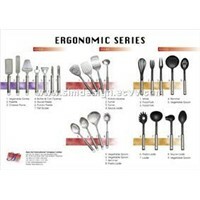 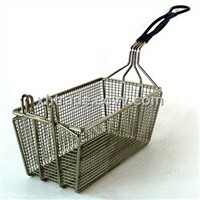 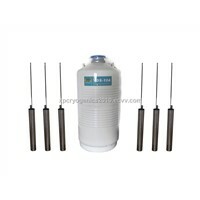 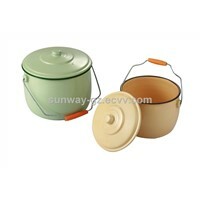 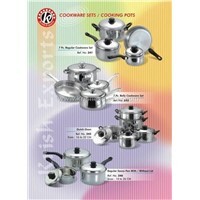 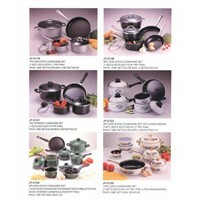 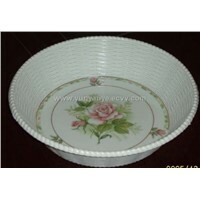 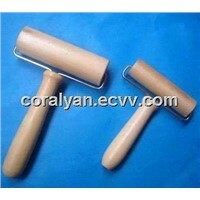 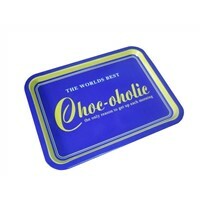 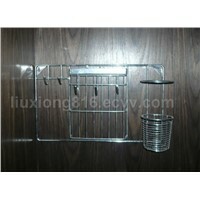 We have so many different model of kitchenware. 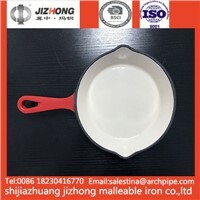 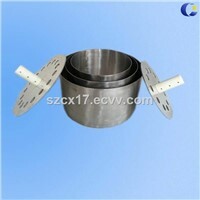 Shijiazhuang Shenzi Trading Co., Ltd.